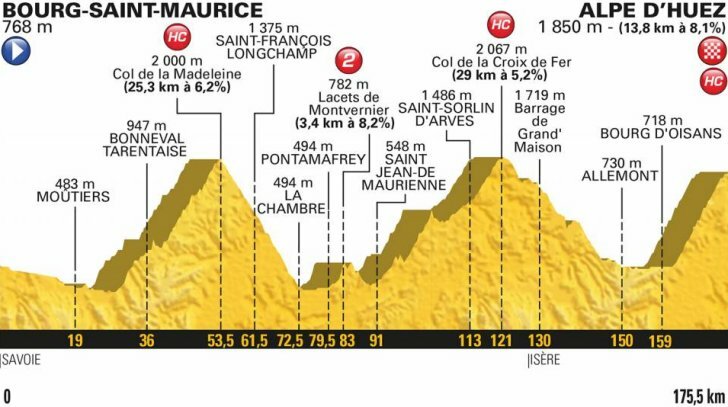 With little chance to reflect on the first race day of this year’s Tour de France, the peloton are immediately directed into the first mountainous campaign, where anyone who relaxed a little too much yesterday will find nowhere to hide once the pressure ratchets up. 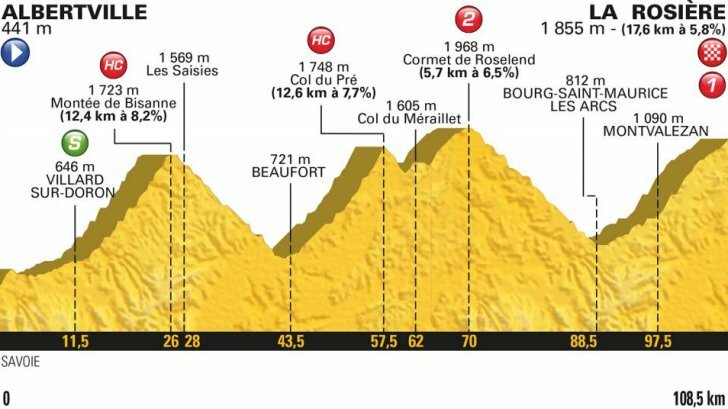 Featuring five categorised climbs during its 158.5km stretch from Annecy to Le Grand-Bornand, it will be a shock to the system for many, including the HC Montée du plateau des Gliéres (featuring over a kilometre of gravel) and finishing with the challenging Col de la Colombière. A chance for favourites to recoup earlier loses? Glory for the breakaway? 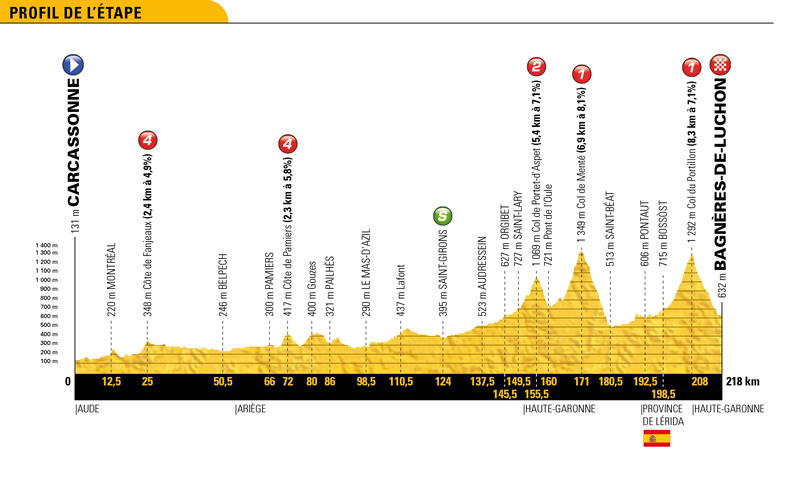 Stage 10 is sure to be an explosive opening foray amongst the clouds. Dan Martin has showcased impressive form, despite misfortune which has seen him lose time, though this does mean he shall be eager to begin reducing his deficit as soon as possible. The Irishman will be wanting to join any move which looks to have the potential of staying away until the line, where he can remind people of his surprisingly effective sprinting abilities. 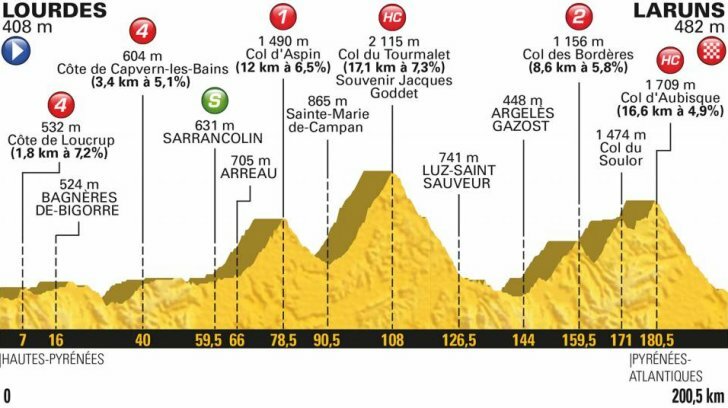 If the race is still relatively together heading into the foot of the Col de la Colombière, he is a favourite for matching the big name climbers, before then leapfrogging them over the summit and attacking to victory. Primož Roglič continues to progress as a general classification rider, with today’s offering fitting his diesel engine abilities and impressive descending talents. Having already lost a fair amount of time to the overall favourites, he could be gifted a generous amount of freedom by the peloton, which he shall not hesitate to make the most of. 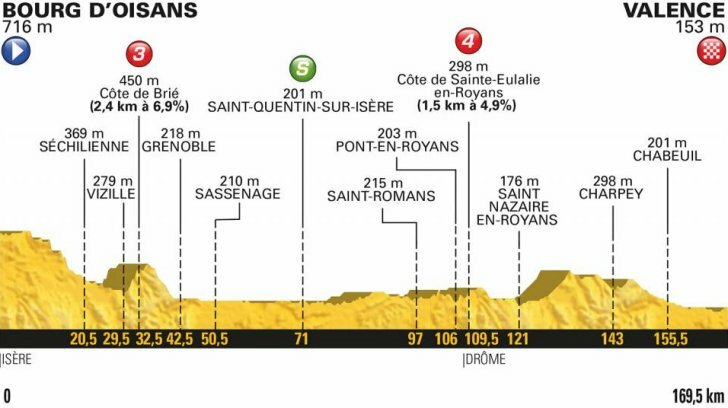 If he happens to place himself within the day’s decisive move, he is capable of winning a sprint after a gruelling stage like this, though would surely prefer to go solo. 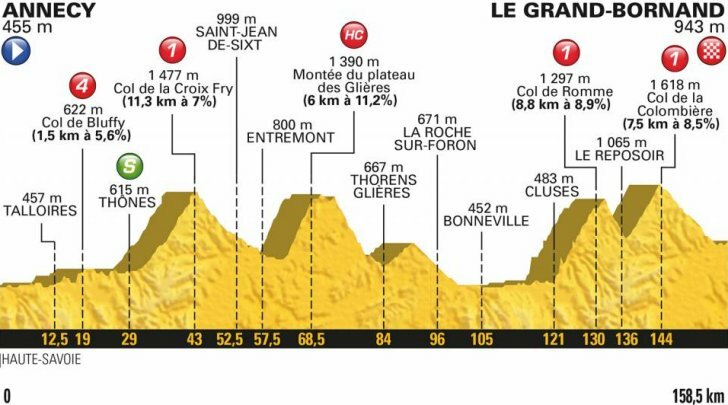 Alejandro Valverde is the favourite of many for Stage 10, suiting the mix of steep gradients and downhill sections, while being essentially unbeatable in a sprint at the end of it all. Despite being 38 years old, the veteran rider is producing the level of form which has seen him dominate his favoured terrain for almost ten years now. A marked man, Valverde will need to box clever or simply be on blistering form to steal the win today, with his old tricks raising few eyebrows anymore. Rigoberto Uran will begin to take his chances to gain lost time if he is to stand much chance of placing his general classification ambitions back on track. Undoubtedly enjoying something akin to a renaissance in his career, the Colombian is in great shape for Le Tour and will need to remind his rivals of this as soon as possible. 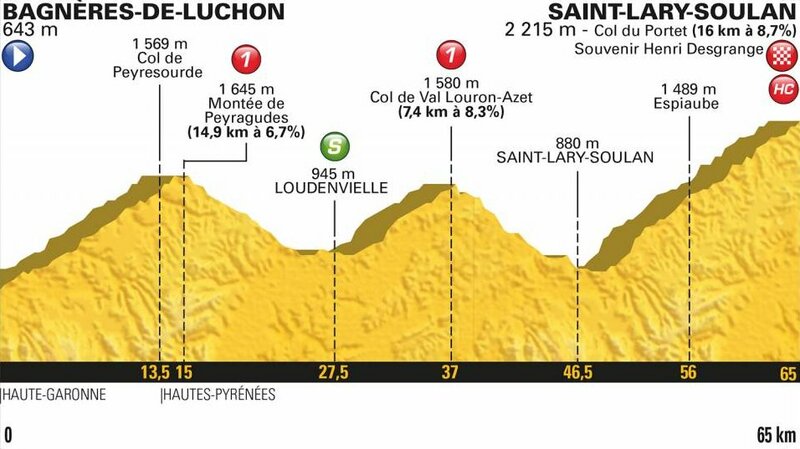 If the bunch is still together approaching the final climb, he is one of the big names who will look to escape late in the day, while knowing only Alejandro Valverde can match him in a drag race to the line.